Annamarie "Missy" Johnson is an artist and blogger in South Carolina. I discovered her amazing work through Facebook and just had to share her talents with you. Following is her answer to a couple of questions from me. Carrie: "I see that you are painting portraits of rescued dogs from around the country. Can you please share with my readers some information on your program's beginnings. Annamarie: I wanted to do an awareness project to go along with the national and regional adopt a pet and adopt a senior pet months of October and November. 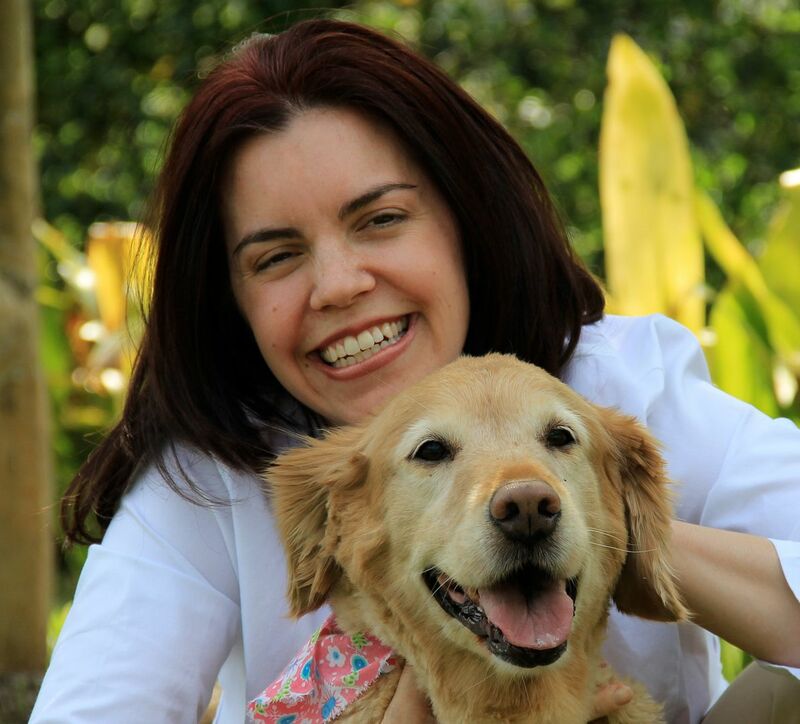 I also wanted to showcase the dedicated, loving, and non stop rescue and shelter groups that help these dogs find homes and happy lives. I am a professional graphic artist for a large screenprinting company here in Charleston, SC where I am from. 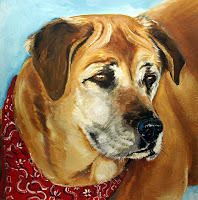 I had been thinking about getting back to doing some fine art paintings and the Dogs for the PAWS project was started. I sent out an email to rescue/shelter groups as well as friends, who then proceeded to share it with their friends...etc... 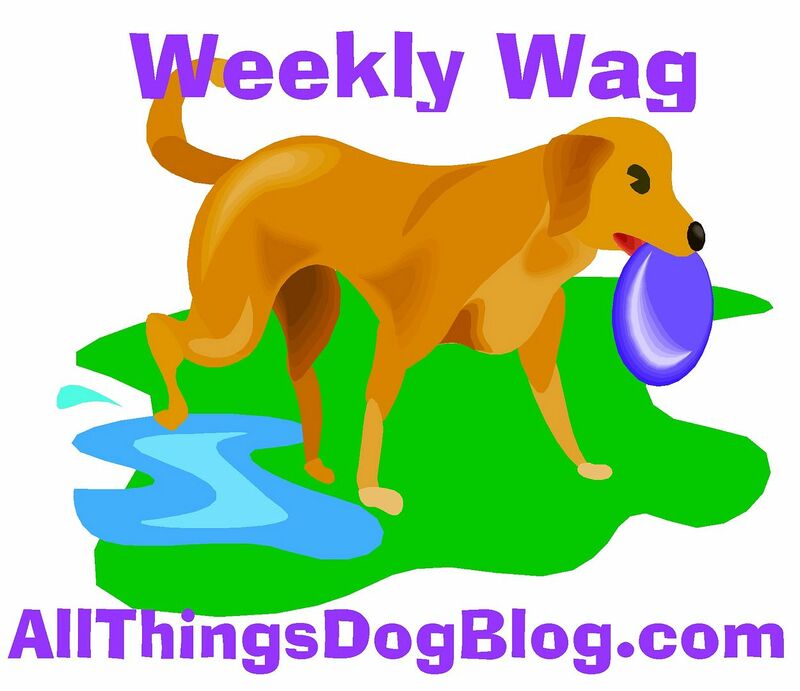 I had 34 dogs submitted the first week! I am proud to say that I have accepted every dog and story that has been submitted since last September 2009. 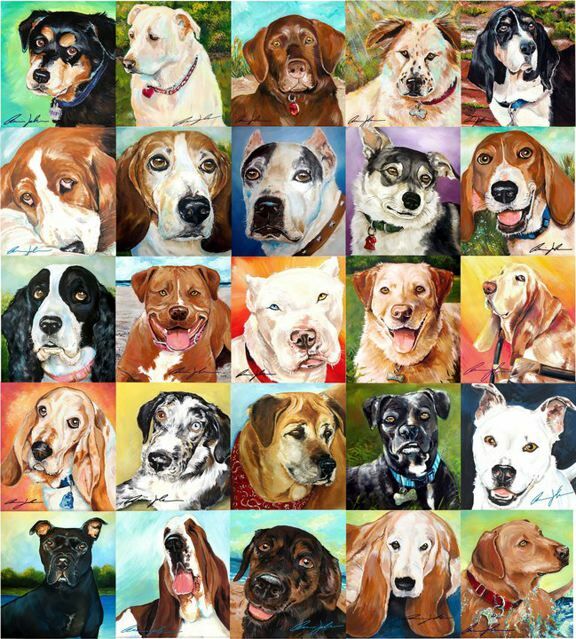 I am painting 80 dogs' portraits, from across the country and Canada, and sharing their stories of coming from a rescue or shelter. 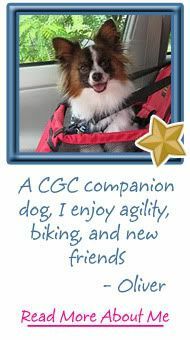 The families write the stories and I paint the dogs' portraits, then post them to my blog...www.dogsforthepaws.blogspot.com as well as Facebook and Twitter. Some of these dogs have suffered abuse and neglect but were adopted by loving forever families. 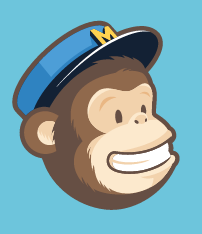 This is a completely free project to enter and participate in. 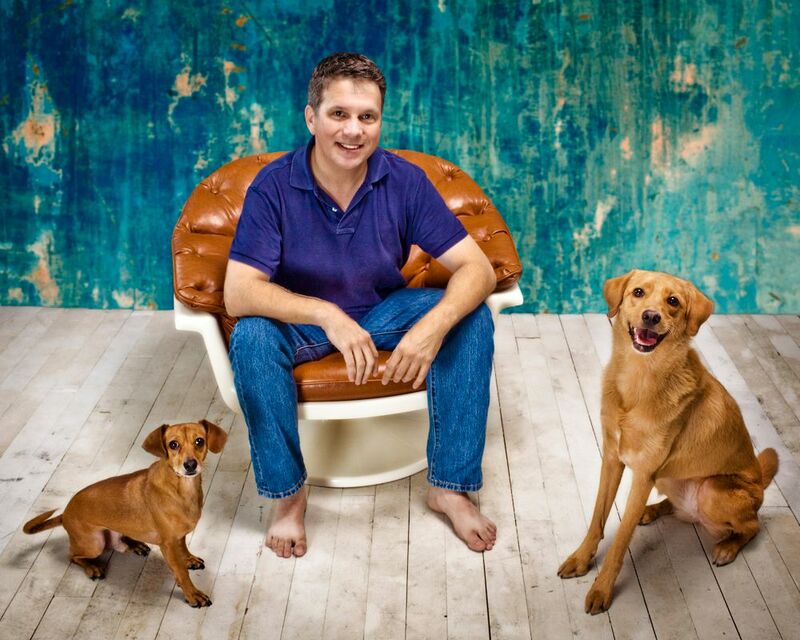 I also give free Woof Outs to the rescues and shelters involved in getting these dogs adopted. They are just incredible dogs with stories that will grab your heart. I tell people I've kept the Kleenex company in business thru all the tears I have shed painting these portraits. One friend calls the project "heartbreakingly, heartwarming". Pretty much says it all! Carrie: What will you do with the portraits? Sell, give to the owner, display, make prints to sell? So many options. I could see this making a fabulous book as well. Annamarie: When the paintings are done, I do hope to publish a book with all the paintings and stories. I would like to donate a portion of the proceeds to one of the rescues mentioned in the project...probably by a drawing. 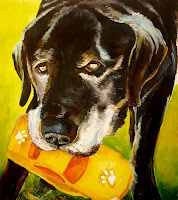 I will sell the paintings to the families if they would like them, and with that money would like to host a "Rescue Reception" here in Charleston, SC where I live, and invite groups to bring animals for adoption as well. I would have all the paintings like a gallery show but an opportunity for rescues and shelters to participate as well. I am trying to find a sponsor or company that might like some free advertising to help make this happen. No luck so far but I am not giving up yet...I still have 24 dogs left to paint. Carrie: Thanks, Annamarie, for sharing your story. I hope this post will get the word out, and perhaps help you locate a sponsor or two. As for my readers, if you would like to learn more about the pups in these paintings, as well as those that are not pictured here, visit her blog to read their stories. 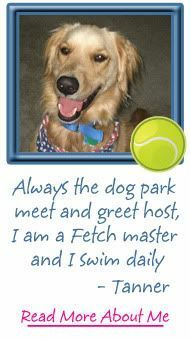 Dog for the PAWS is a great place to remember why adoption is your best option. Just be sure to bring your kleenex. 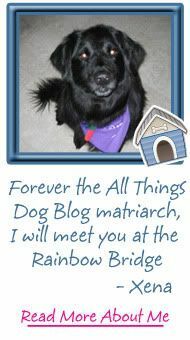 Be sure to stop in at Critter Minute to read Carrie's latest guest post: Managing Your Multiple Dog Household, as well as checking out what Xena has to say about Annamarie's artwork over at 5 Minutes for Fido. She's proud to be a rescue.